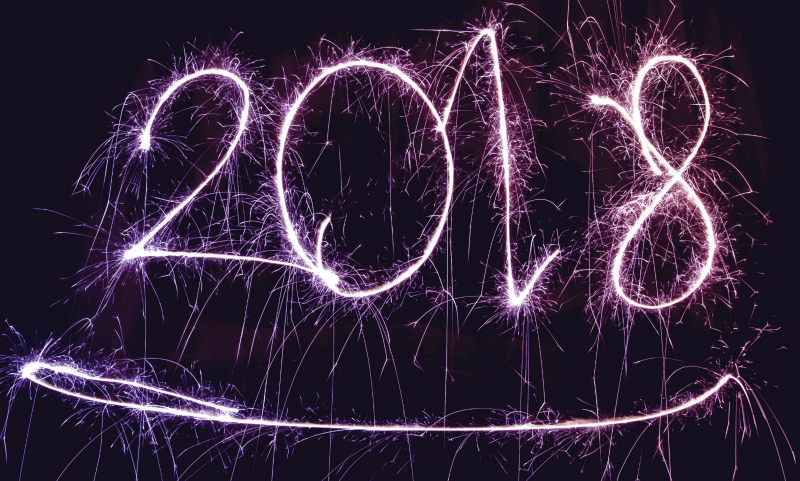 Happy New Year - we hope you enjoyed a restful holiday and are feeling refreshed and ready for all that 2018 brings! Thanks to all those of you who bought our special offer Learning Passport before Christmas - if you are wondering how best to use up your credits, below are a few of the courses we have coming up in the next few weeks. Who it is for: Anyone with a good knowledge of Excel or anyone who has successfully completed our Excel Intermediate open course. Knowledge of spreadsheet design, layout, formatting and automation is necessary. Not signed up to our Newsletter? You could be missing out on offers and news - visit www.crisp-cpd.com and enter your details at the bottom of the page. The GROW Network is our way of helping those owning and working in small businesses to acquire vital business skills. Christmas Flash Sale! Available for 1 week only!